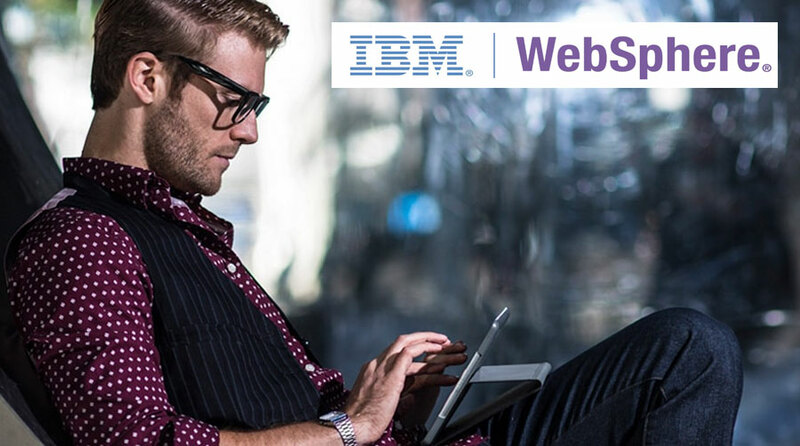 We are excited to announce the official launch of our integration with IBM WebSphere Commerce. This streamlined connection between platforms enables faster deployment and quicker time to market. 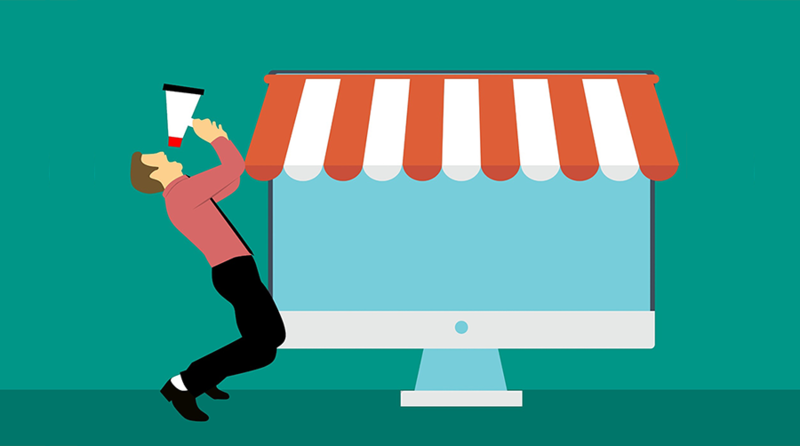 IBM WebSphere Commerce customers can take advantage of these benefits along with the improved customer experience TVPage brings to brand and retail commerce websites. TVPage is also a registered IBM Business Partner solution provider. IBM WebSphere Commerce customers can now leverage the TVPage Video Commerce Cloud across their entire website even easier. 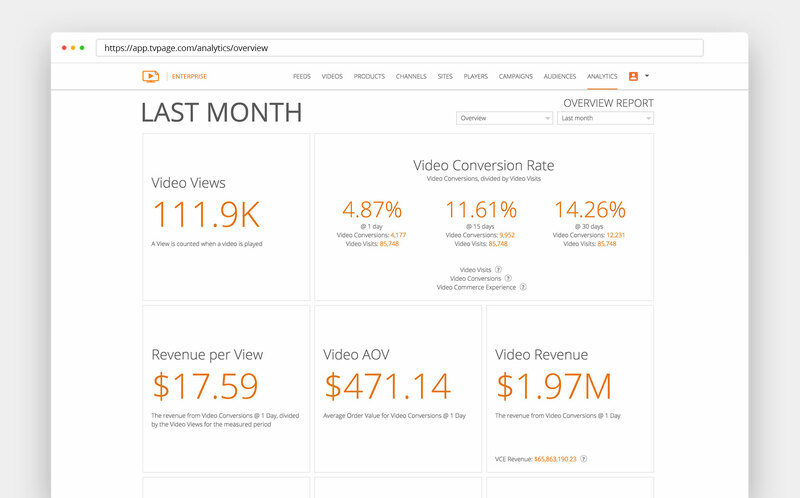 TVPage enables you to deploy video widgets or pages to your existing customer experience. Video Widgets are lightweight, customizable scripts that enhance the customer experience by augmenting a page with dynamically delivered video content. The content is optimized for conversion using the TVPage Engine. The design of each widget is completely flexible and works perfectly within mobile responsive websites. Video Commerce Pages are entire web pages delivered by the TVPage platform. These pages features a video first interactive engagement layout and are indexed by search engines to provide video search results. This can be a very powerful organic traffic channel when applied to large content libraries. 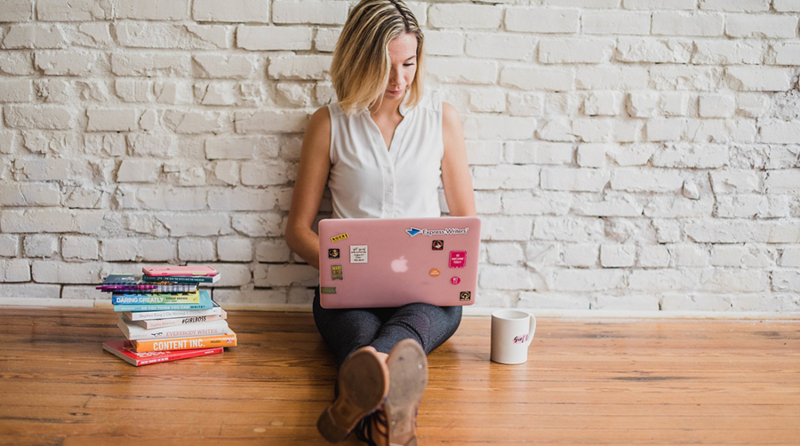 These video commerce experiences are powered by product data seamlessly delivered through the TVPage + IBM WebSphere Product Feed Integration. 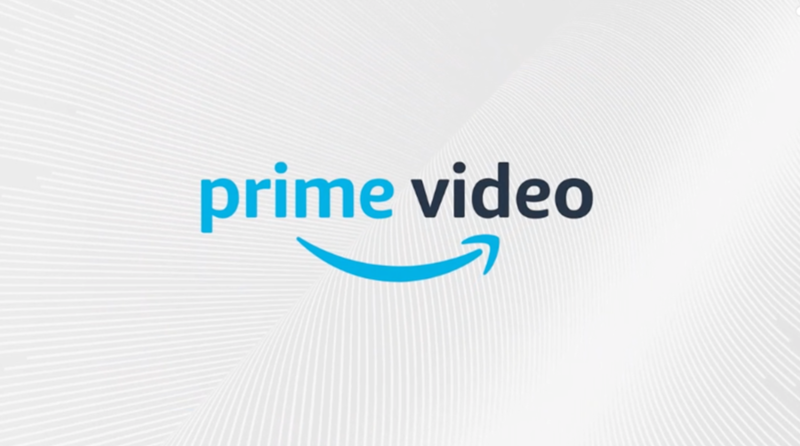 The integration enables the TVPage platform to automate the matching of products to videos, and drive related products to display within video commerce experiences.